LOVE this. You made my day. And I have some MacGyver meals up my sleeve too. That term will enter the permanent BFR household vocabulary. Ingenious! And so simple! Macgyver would be very proud :). That sounds like a great meal! And imagine it was borne out of desperation! I love the term "Mac Gyver meals". Will remember that one! Yep. I'm definitely going to use the term Macgyver Meals! But I promise to remember I heard it here first! For a moment, I thought you were referring to Airwolf (which led to me answering "er, try to get out alive with my chopper??") 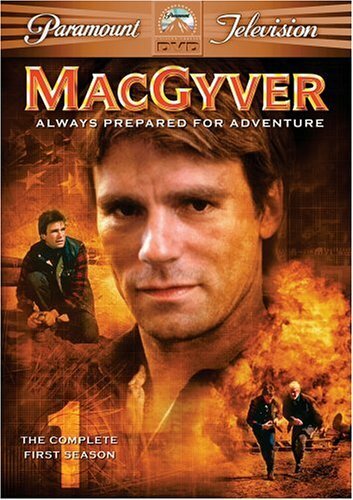 :D But MacGyver is a man who thinks of more versatile solutions, and I love how you coined this term. I can see our family using it too! Now if Dean Anderson would stop by to pop that in the oven.. I love this! I frequently stare into the freezer and refrigerator and wonder what I can make of what is on hand. I am so stealing your "MacGyver Meals" concept, and will probably try your quiche as I have that on hand right now. You are very clever; take a bow! 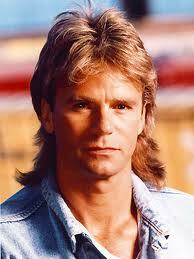 Loved MacGyver. Loved him on General Hospital, too! 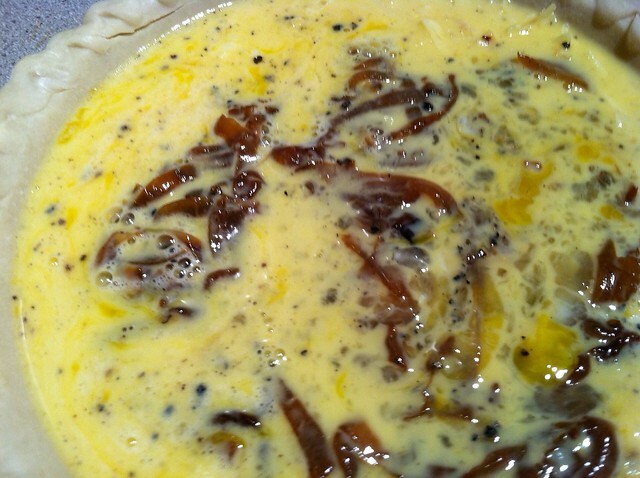 Your quiche looks amazing! LOL!! Too funny! I loved MacGyver. And yes, I've made a few MacGyver meals in my time. Surprisingly, they're very good. Desperation hits me at least once a week, usually when I don't feel like doing anything. I love naming these times MacGyver Meals. (Such a great image.) 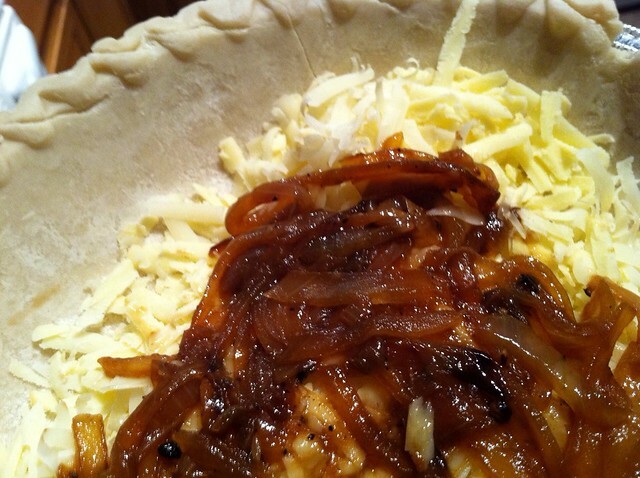 Quiche is a great MacGyver meal. I've never tried caramelized onions before but now I will. Great idea. I love the idea of "MacGyver Meals"! I tend to find myself in this situation on the nights my husband is teaching. My go-to method usually involves chicken broth, macaroni, and any vegetables I find in the fridge. And mushrooms. Lots of mushrooms! Reminds me of a post I made on my blog a long time ago with instructions on how to "Onion Your Man." Basically start cooking an onion in a skillet minutes before your man walks in the door and he'll think something terrific is on its way. Inspiration usually hits at the last minute in a very MacGyver way. LOL! This was so much fun to read! And I wouldn't mind eating some of that quiche for supper, either. I think I will be making some MacGyver asparagus quiche this evening!